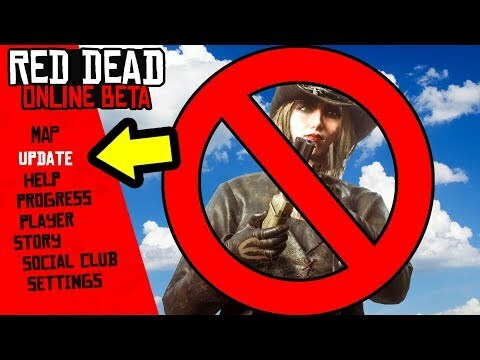 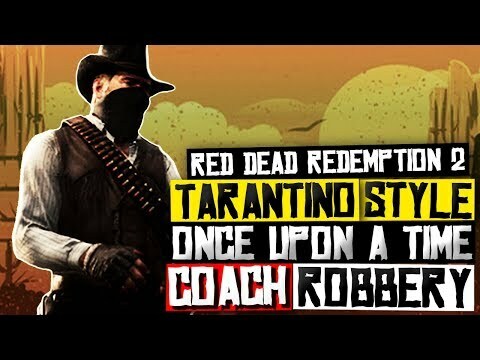 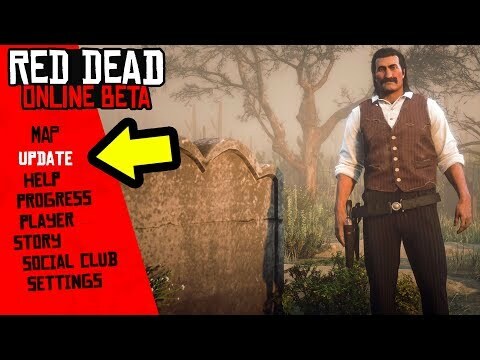 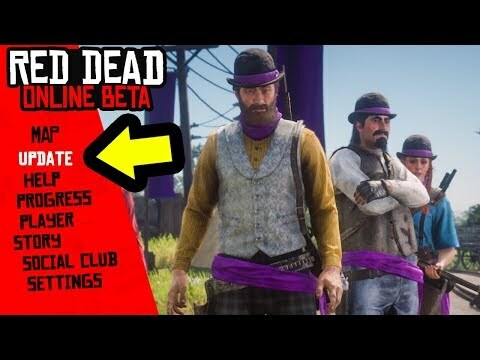 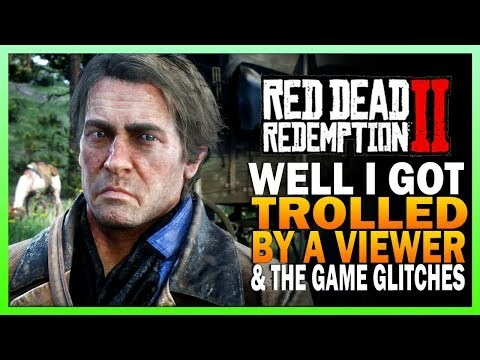 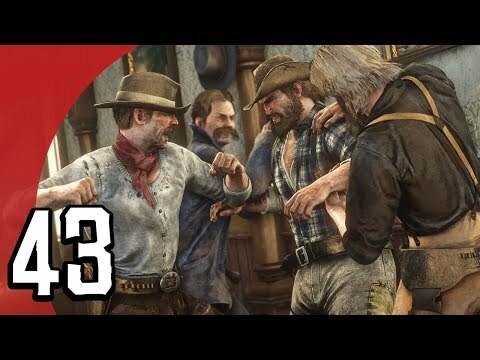 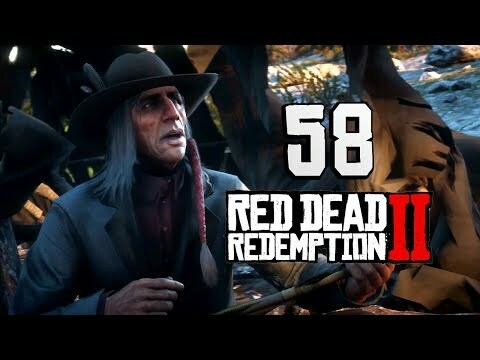 Red Dead Online is Dying? 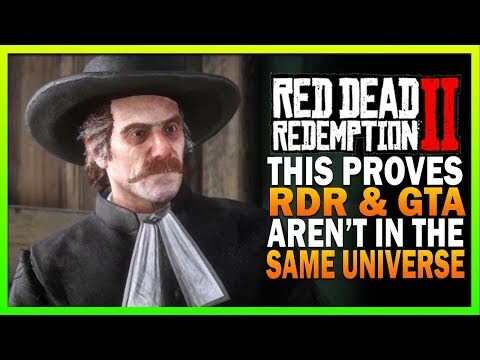 New Report Says…. 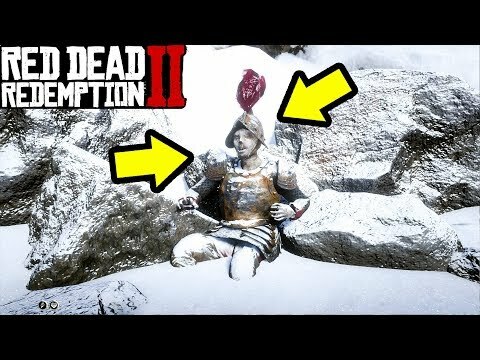 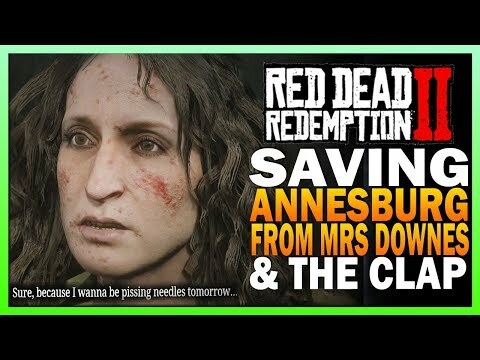 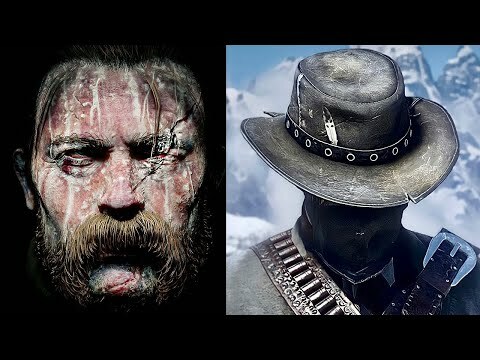 Secret Frozen Settler Location in Red Dead Redemption 2!